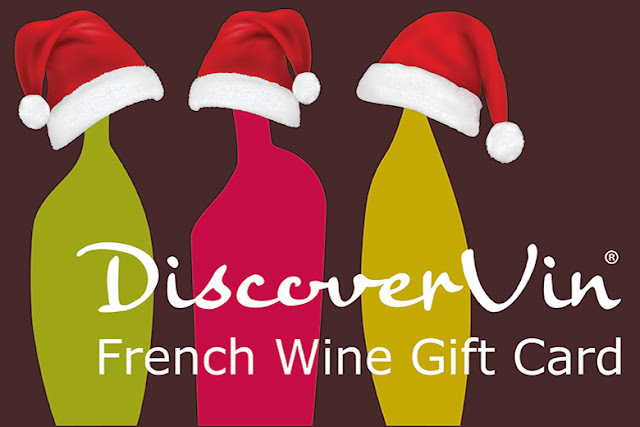 A DiscoverVin digital gift voucher is a fantastic gift for any wine loving family and friends. 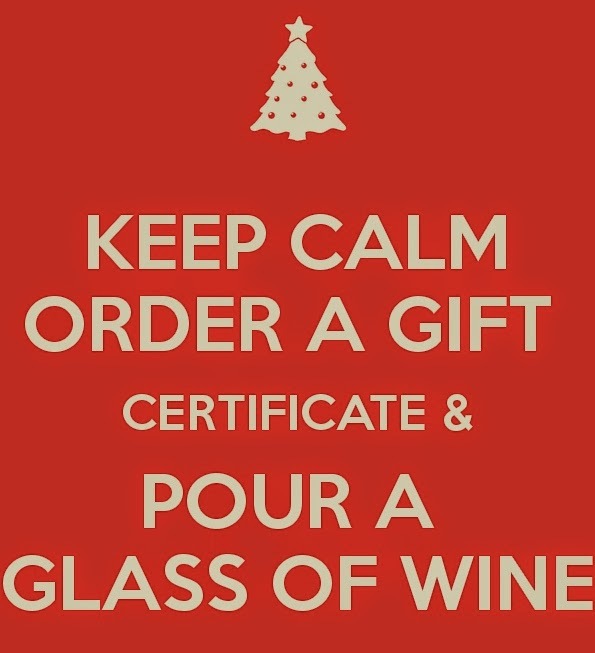 Our digital gift cards are available online. A mobile Gift Card is delivered to your loved ones mobile phone as a picture message. Choose an amount, schedule delivery time (for example 9 a.m. Christmas Day) , add a message and hit send! They be redeemed by the recipient online, using an individualised code. TO ORDER: Jump online or please call us on 02 6020 6016 or 0414 596 395 for assistance or send us an email info@discovervin.com.au .